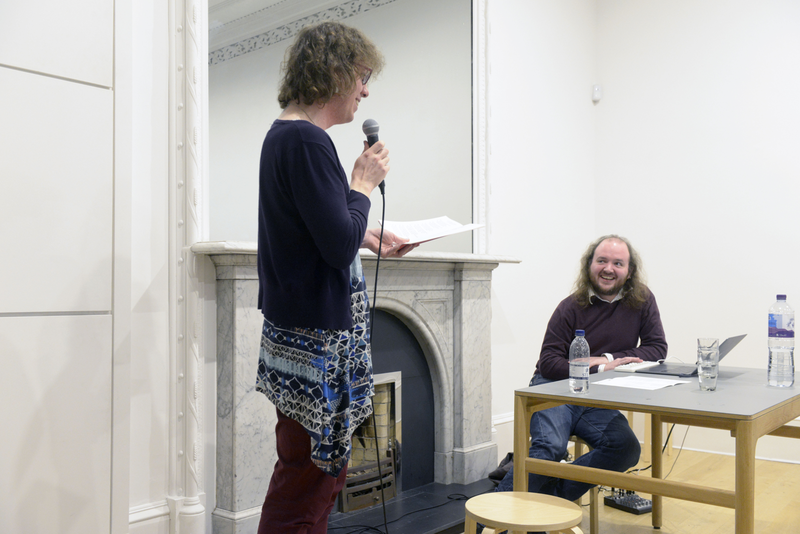 A special launch event for the 'Dialecty' chapbooks series. 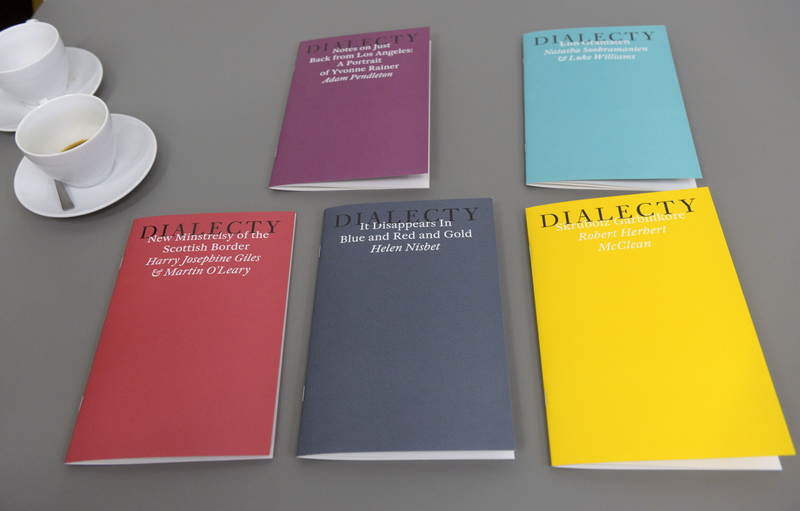 'Dialecty', conceived by Maria Fusco and co-published by Book Works and The Common Guild, considers the uses of vernacular forms to explore how dialect words, grammar and syntax challenge and improve traditional orthodoxies of critical writing. 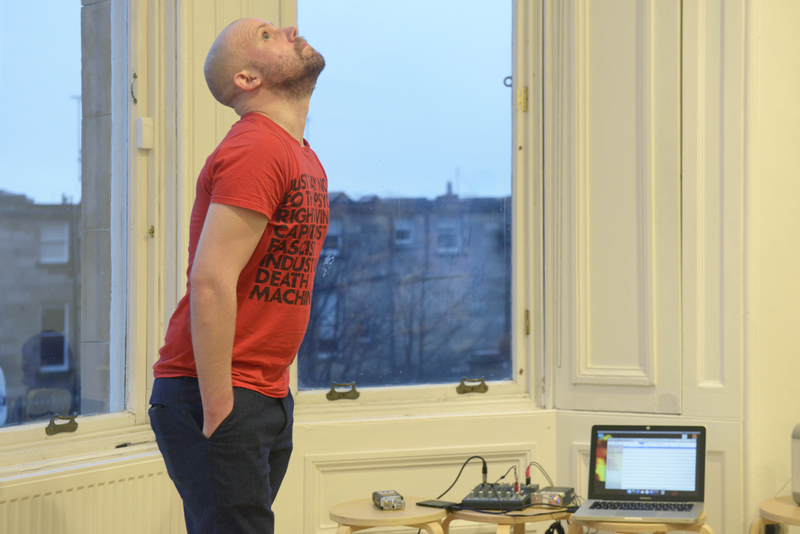 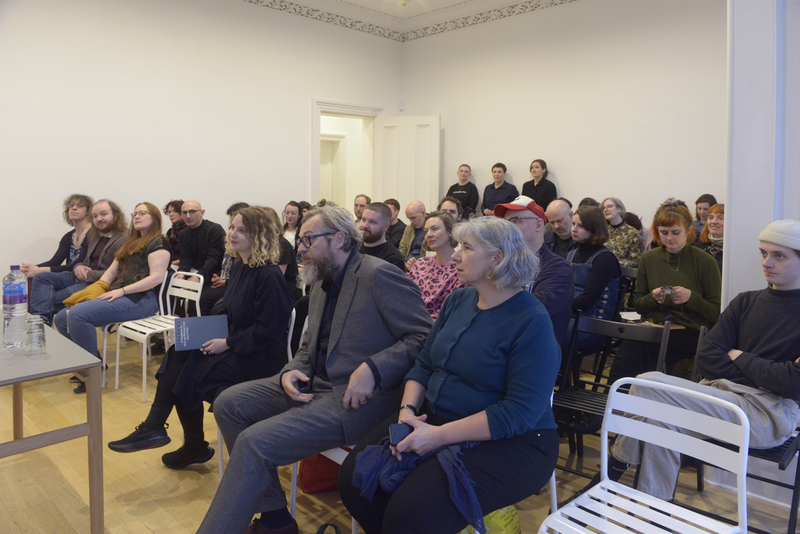 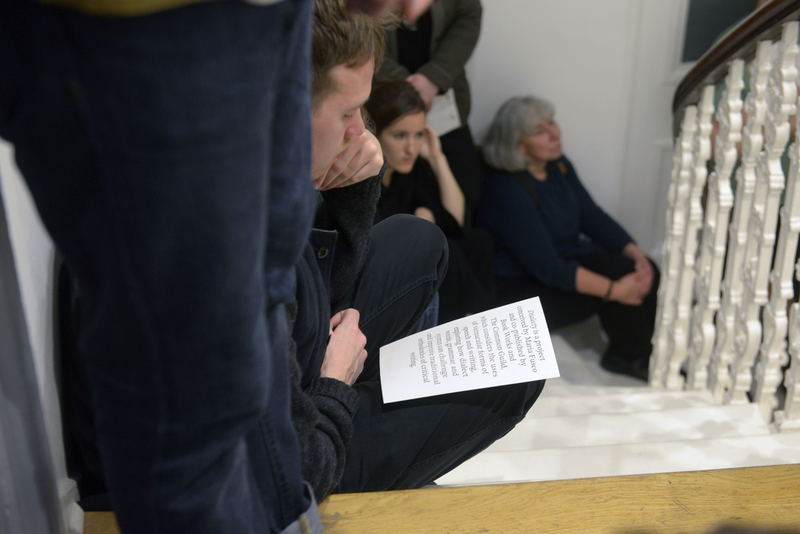 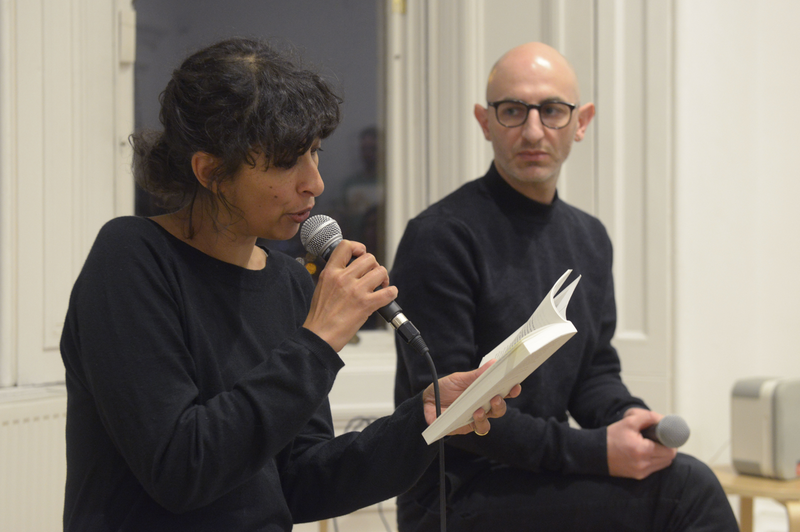 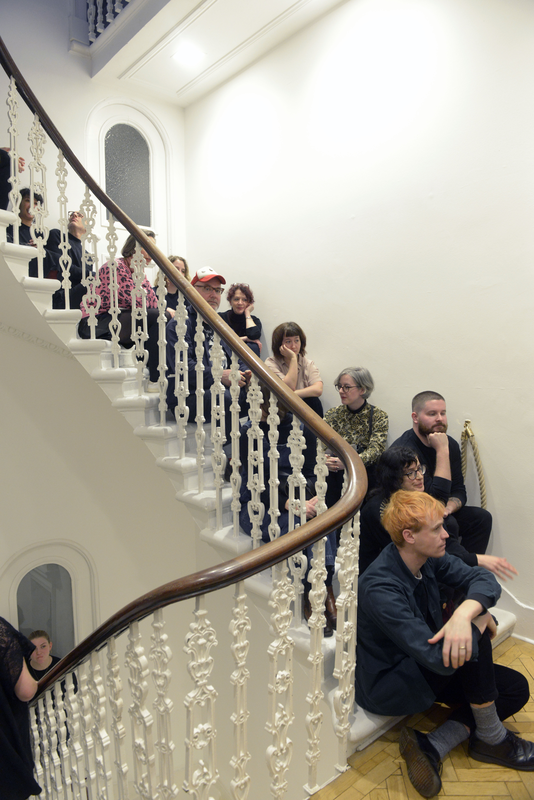 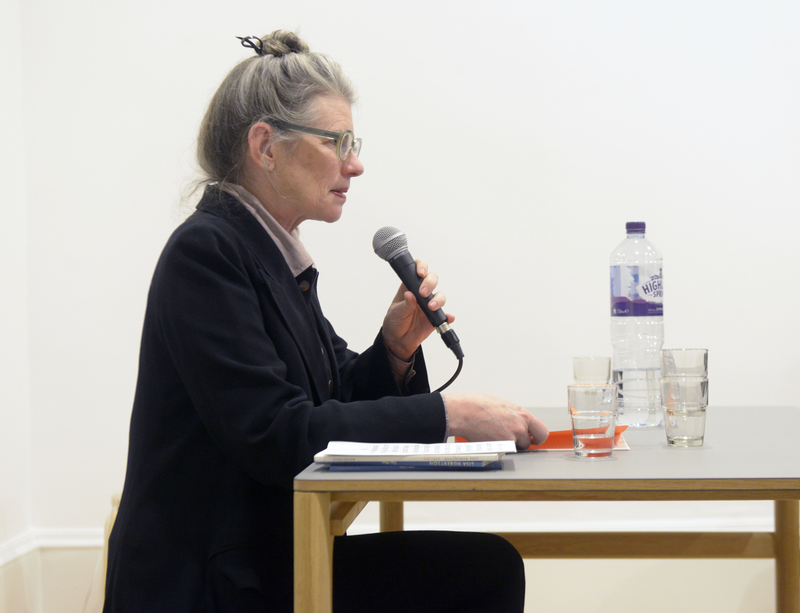 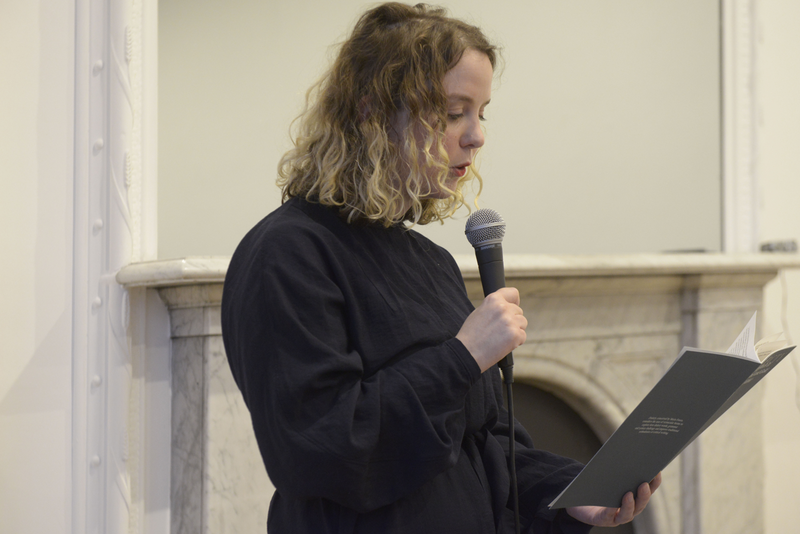 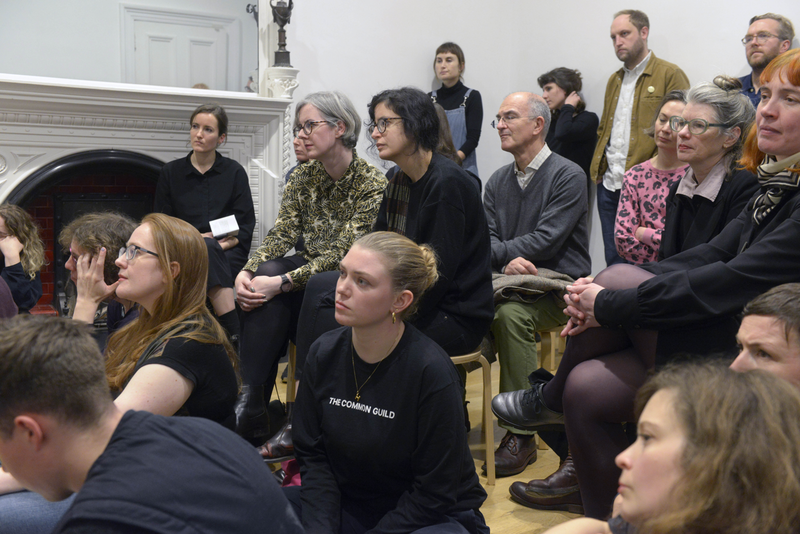 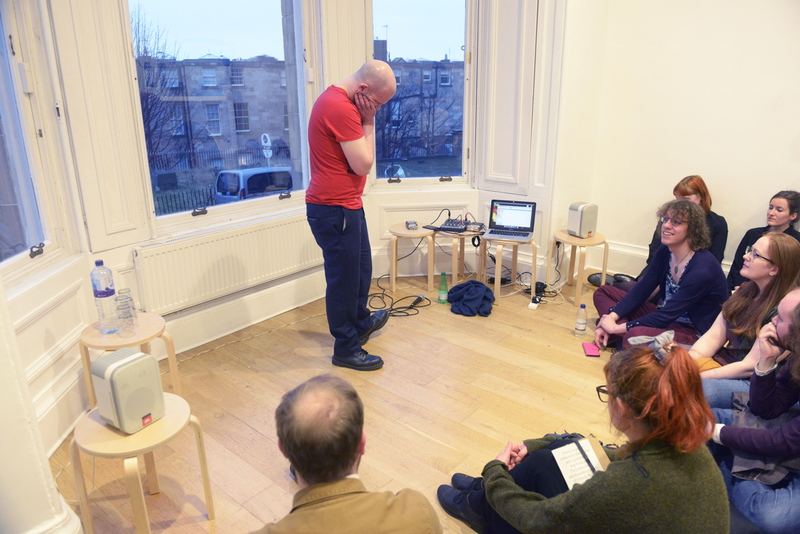 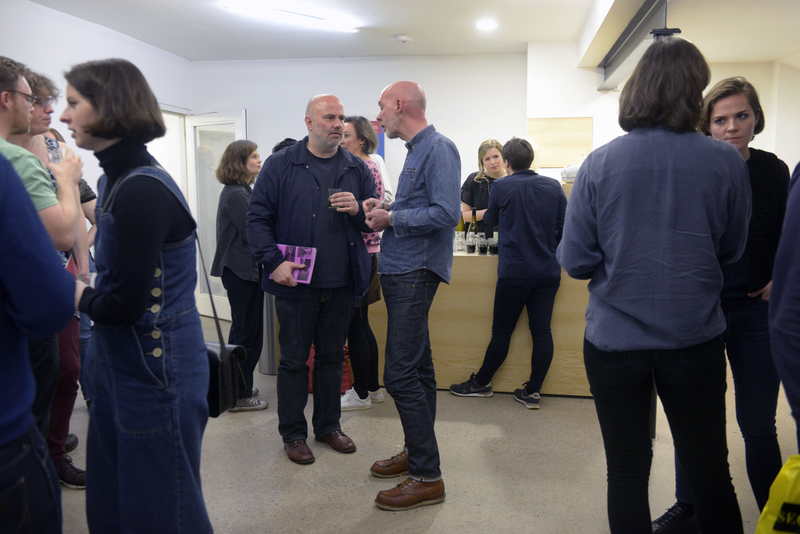 The event included live readings by the contributors: Harry Josephine Giles & Martin O’Leary, Robert Herbert McClean, Helen Nisbet, Lisa Robertson, Adam Pendleton, Natasha Soobramanien & Luke Williams.